Wall Street rose for a second straight session on Wednesday as investors became increasingly hopeful that progress was being made in ongoing US – China trade talks. Asian markets continued to edge cautiously higher overnight. Trump reportedly considering extending the trade truce deadline by 60 days will help the mood in talks involving Treasury Secretary Steve Mnuchin and Trade Representative Robert Lighthizer in Beijing today. Slow but seemingly steady progress is being made on trade issues and that has been enough to stabilise investor sentiment. Data out of China was also helping the mood. Data showing that Chinese exports unexpectedly rebounded at the beginning of the year helped soothe nerves over slowing growth in the world’s second largest economy.European and US futures are taking the lead from Asia, pointing to a broadly positive start. The pound was moving higher ahead of another Brexit vote in Parliament today, after dropping to a low of $1.284 in the previous session. Parliament could continue to take control of the Brexit process through another round of debate and votes on amendments. The fact that there will now be another meaningful vote on 27th February has taken the pressure of today’s vote. This is no longer last chance saloon! The most important amendment for the pound, the removal of the no deal Brexit option, is being held back for the 27th February. Labour have pledged their support for the amendment and so have Conservative grandees and Europhile ministers. We will need to wait a little longer but Theresa May’s “my deal or no deal” doesn’t look like it will make it into next month. This is offering some support to the pound, which at these levels is not pricing in a no deal Brexit. 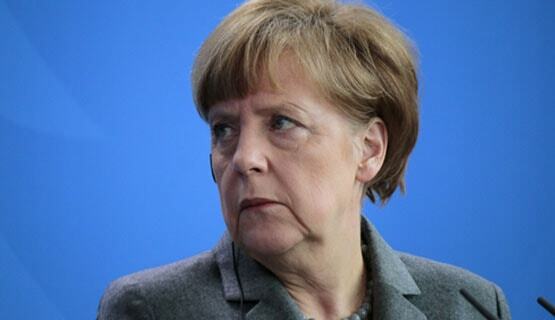 German GDP to drag euro back to $1.1215? The euro took a hit from dire data in the previous session. Euro traders are unable to shake off fears over the health of the eurozone economy. After a second straight month of falling industrial production across the region and weakness apparent in the German economy, investors will be watching today’s GDP data for the region closely. Growth in Germany is expected to come in at just 0.1% after contracting in the previous quarter. Were Europe’s powerhouse to fall into recession, it could renew the kind of global growth fears that saw markets tumble over in December. Economic growth in the eurozone is expected to be a lacklustre 0.2%. The euro is rebounding in early trade, after a 0.5% selloff versus the dollar on Wednesday. The pair remains below $1.13. Stronger than forecast GDP data could see the euro retake the key $1.13 handle. However, softer than forecast data could send the euro back below January’s low of $1.1215.